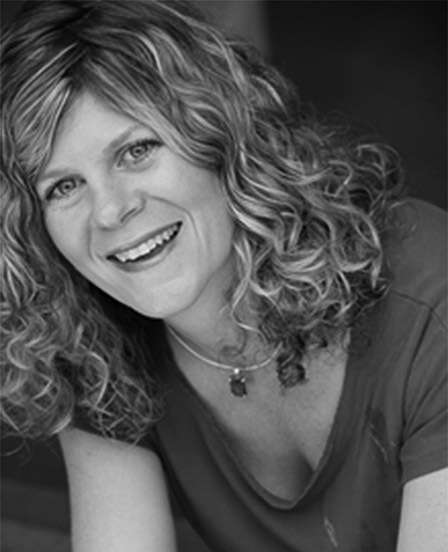 Renee is one of the founding members and co-artistic director of Shameless Hussy Productions. Her directing credits include the Jessie Richardson award-winning production of ‘Frozen’ as well an original play for young audiences (adapted by Oscar award nominated writer Terri Tatchell) ‘Woman Idiot Lunatic Criminal’, Susan Miller’s ‘My Left Breast’ and the original hit,‘Sonofabitch Stew: The drunken life of Calamity Jane’. Also an accomplished actress, Iaci has performed in a multitude of productions. Renee is she just opened a tea shop with Tatchell called Neverland Tea Salon.This fall she is directing the upcoming tour of Dissolve, as well as creating Love Bomb, a play that will have its first staged reading at Neverland November 24th.